Momentum Youth Conference has announced that Christian rapper Lecrae will be a main session speaker at this summer’s conference. 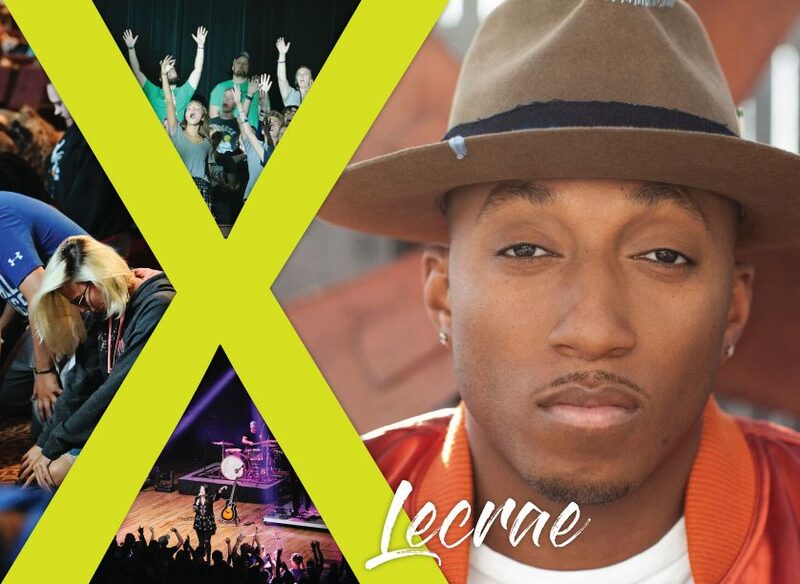 Lecrae Devaughn Moore, or simply Lecrae, is also a songwriter and record producer who performs both as a solo artist and as the leader of a group named ‘116 Clique’. He had a troubled beginning in life but all that changed after he found his faith at 19. Heavily influenced by 2Pac Shakur, and motivated by his new found faith, he ventured into a musical career. He and his friend, Ben Washer, set up their own independent record label ‘Reach Records’ and through it, he released his debut album ‘Real Talk’ in 2004. In the following years, he brought out six more studio albums, three mix tapes, and two EPs as a solo artist and three studio albums, one remix album, and one EP with his group. He has received six ‘GMA Dove Awards’, two Grammys, two ‘BET Awards’ and more. Lecrae is very active in the community and in 2005, he established ‘ReachLife Ministries’, the mission of which was to “bridge the gap between biblical truth and the urban context.” He is a vocal supporter of the preservation of responsibility and believes that fatherhood should be considered as a value to be installed among men in the United States. He has authored several op-ed articles on race relations in the modern-day America which were published by ‘Billboard’. Momentum 2019 is July 16-21 at Indiana Wesleyan University in Marion, Ind. Click here for more information.